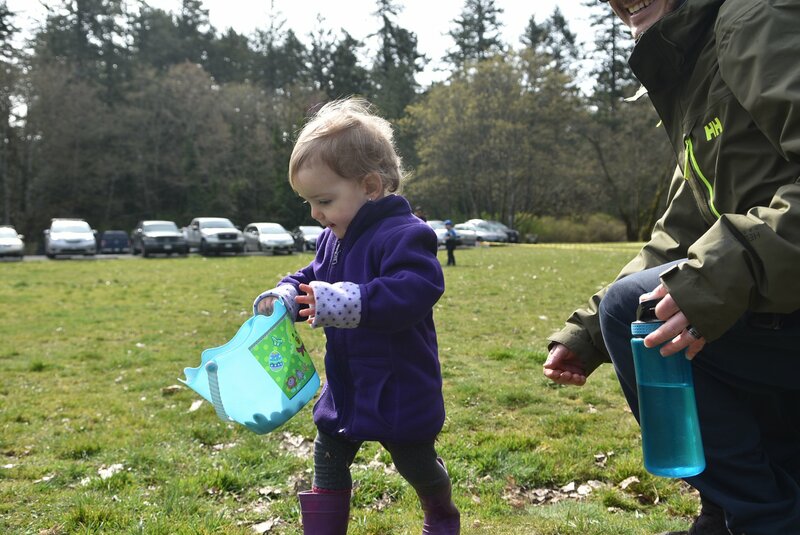 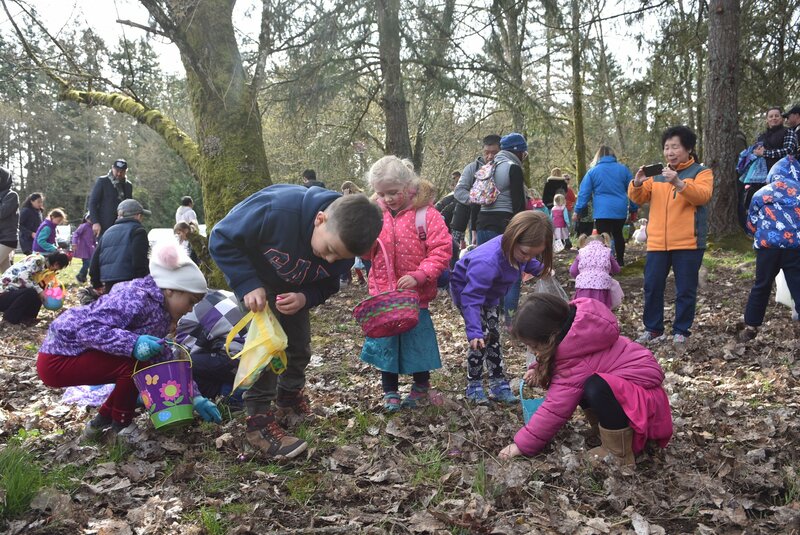 Saturday, April 20th, 2019 at Beaver Lake Park (at the filter beds)! 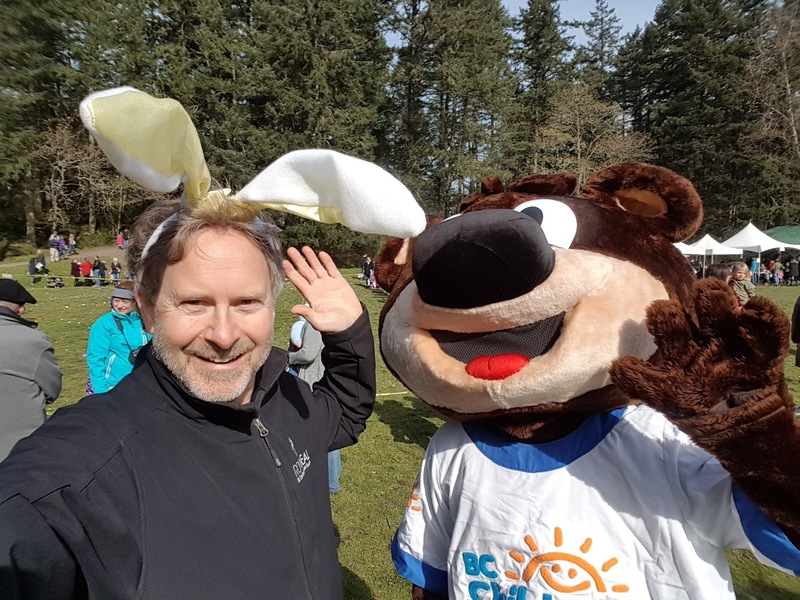 Click to View the 2018 Neal Estate Colouring Contest Entries and Winners! 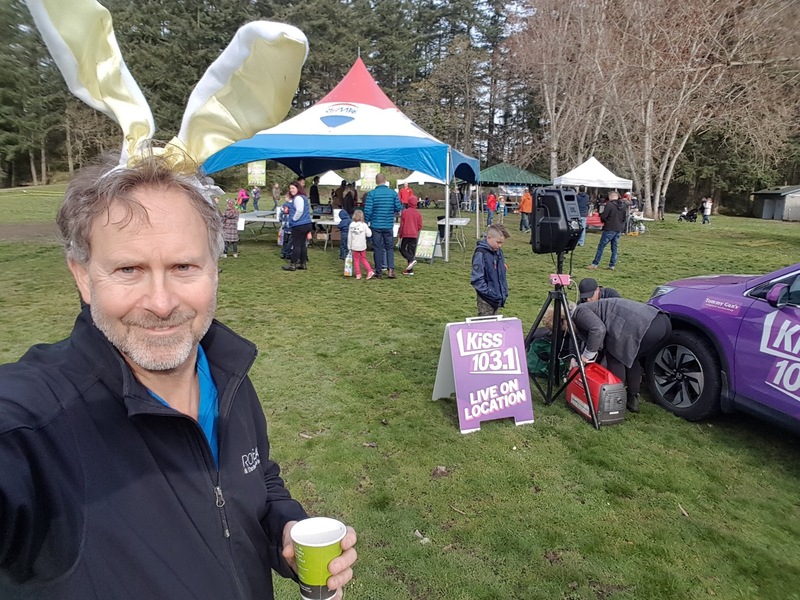 Ron interviewed on 98.5 the Ocean about the Easter Egg Hunt. 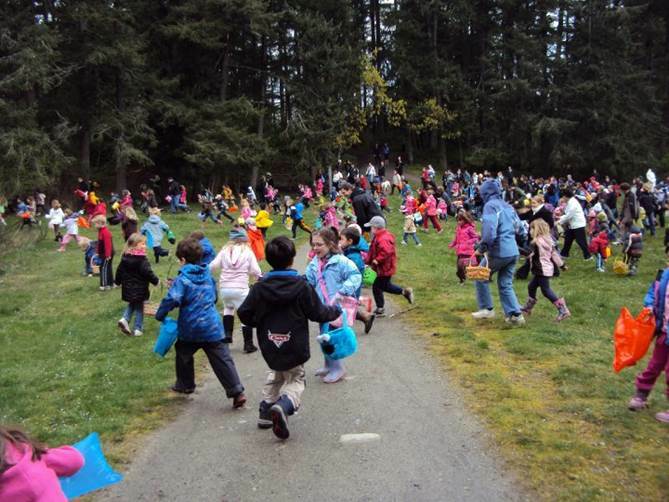 Activities start at 930 AM. 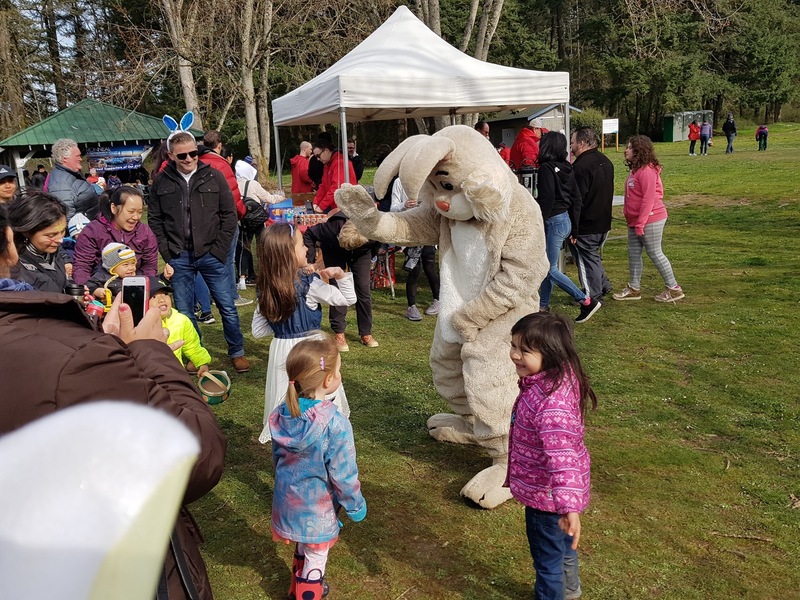 Please arrive early to allow plenty of time for parking, walking into the park, for face painting, crafts and refreshments and to stake out your spot on the starting line for your age group! 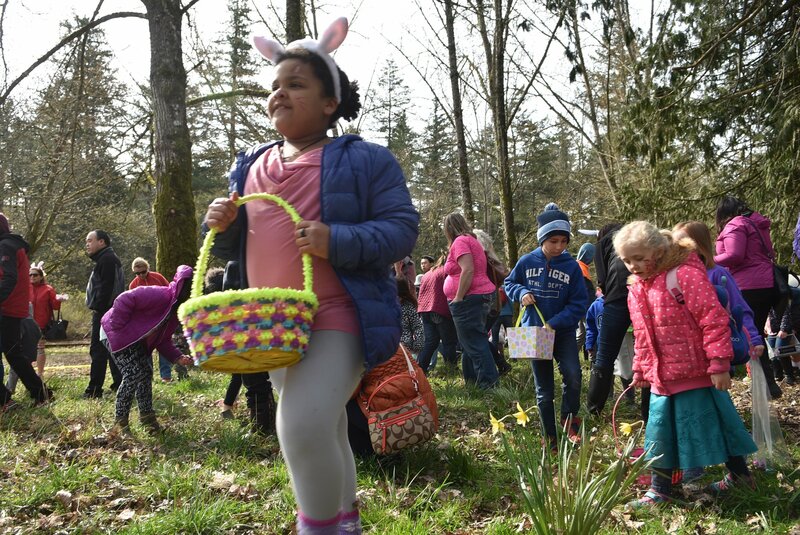 The Easter Egg Hunts starts promptly at 11 and are over in two shakes of a bunny's tale - there are over 30,000 chocolates! 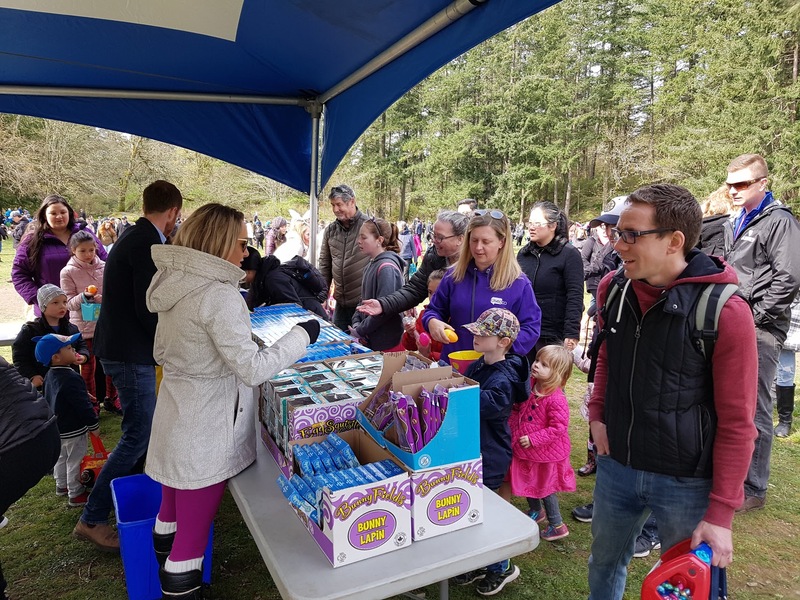 We expect several hundred Easter Egg Hunters and their families. 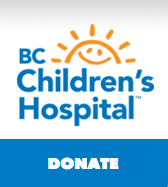 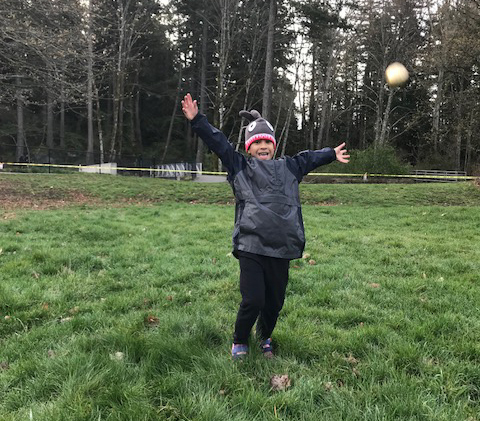 ALL funds raised are donated to BC Children’s Hospital Foundation which has more than 2,000 visits from Vancouver Island kids every year and we donate part of every fee earned to the hospital totalling more than $250,000 over past 20 years.